There are numerous factors to consider in choosing the right filling machine in packaging products, some of which are the production rate, automation level, space available and the most important aspect is the viscosity of the product. Determining how viscous the product is essential to identify what classification of filling machine should be employed. By its simplest definition, viscosity is the resistance of the liquid to flow. In packaging industry, it literally means as the thickness of the liquid and its ability to flow freely. Thin or less viscous products flow freely and the best example of this is water. 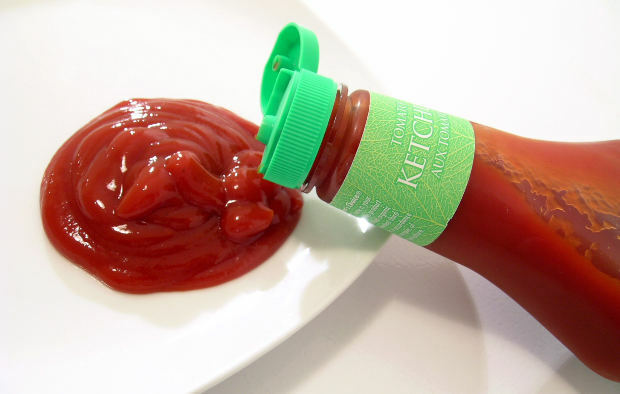 On the other hand, thick or high viscous products are liquids that don’t have the ability to flow quickly, examples are honey, tomato ketchup and other pasty products. Thin and thick viscous products differ in their mechanism of filling and thus require different types of filling machines. To give you an idea on what appropriate machine to use, here is the list of fillers with its capabilities. Overflow Filler – This equipment uses nozzles that allow a level on each container, regardless of the slight variation on the interior volume of each and every bottle. When the liquid reaches its level in the bottle, the liquid will overflow and return back to its supply. This type of filler is mostly used for products like water, soda, and fruit juice. Gravity Filler – This filler allows filling liquids into its container with a time-based system. This machine normally has a tank seen above the fill heads to supply liquids. When the container is places under the filling heads, the valve will open and supply the container with its pre-defined amount. After its pre-set time, the valves will close and the supply will then be cut-off. Pump Filler – This filler uses single pump for every fill head. This machine may be time-based that has an ON and OFF feature for a predefined time for each filling. Piston Filling Machine – This machine used piston and cylinder for a more accurate volumetric filling. Once the piston pulls out of the cylinder, liquid will be transferred to the cylinder. Once the cylinder is full, the piston again enters the cylinder pushing the liquid to enter into the bottles. Its ability to handle products that include particulates or chunks is its biggest boon and the main reason why this filler is much preferred than the pump filler. As you can see there are lots of factors to consider before selecting the right filling machine and product viscosity is indeed a weighty factor that will determine what appropriate machine to employ.